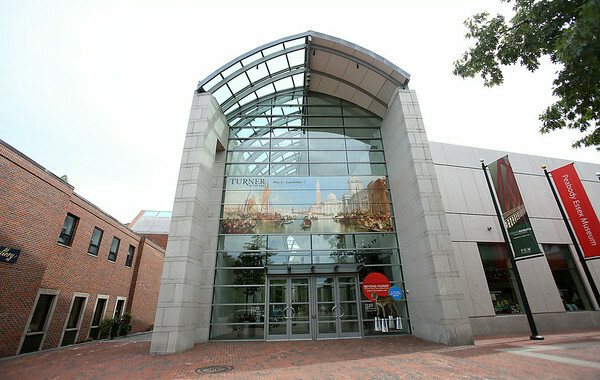 Peabody Essex Museum. DAVID LE/Staff photo. 7/24/14.